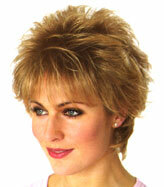 For over 20 years we have worked with the NHS and are fully aware of the devastating effects caused by hair loss. 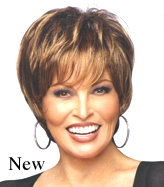 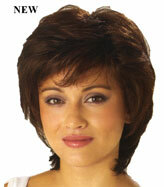 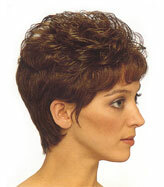 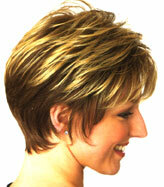 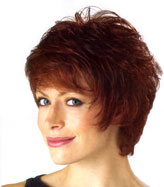 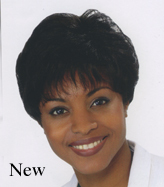 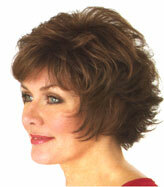 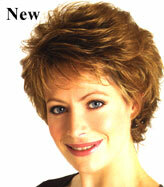 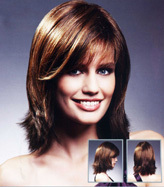 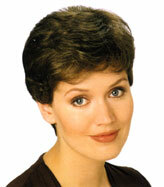 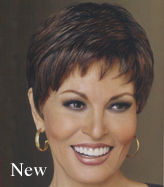 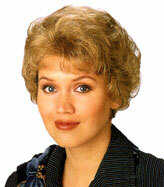 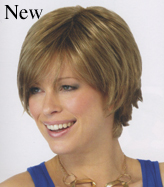 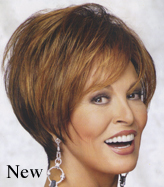 Clients are often anxious and concerned, as purchasing a wig can be a daunting prospect. 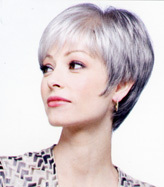 Clients can be assured of our caring and discreet service which will ensure that your visit is both a pleasant and moral boosting experience. 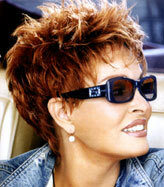 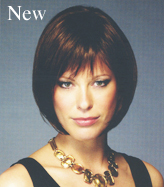 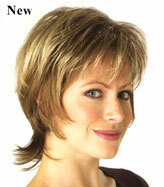 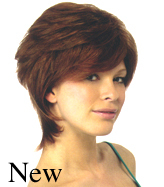 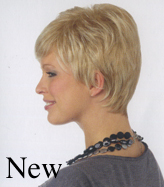 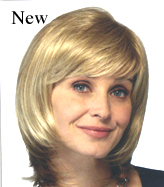 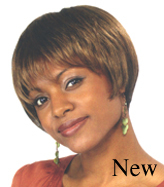 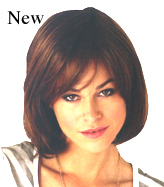 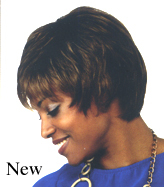 Please scroll down to see our Mens and Womens Wig Galleries. 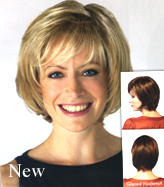 We want you to look and feel your best. 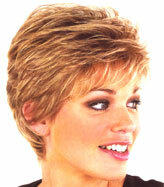 We believe there isn’t a ‘ready-to-wear-wig’ as everyone is different, so we can personalise them to suit you. 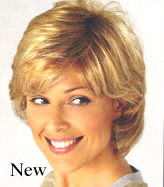 That is the reason we do not offer a mail order service. 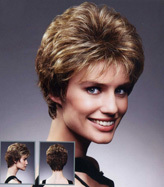 We offer a caring, professional service to help and advise you- as our free consultation is an important part of the selection and fitting process. 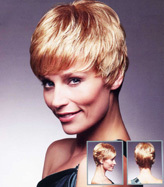 We are here to advise you on the style, achieve the perfect fit, and skilled styling will help you achieve a natural realistic look. 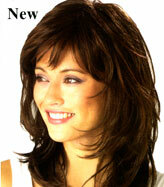 We also will advise you on care and maintenance of your wig/hairpiece. 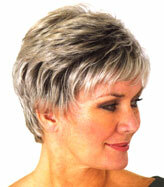 info@equatehairandbeauty.co.uk Consultation by appointment only. 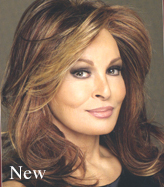 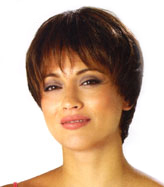 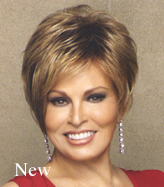 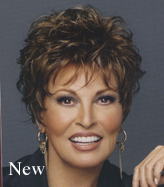 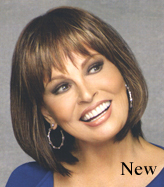 More sophisticated wigs have a monofilament and polyurethane top and frontal area into which individual hairs are hand knotted. 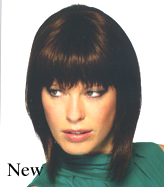 Monofilament bases allow the clients underlying scalp to be seen due to the materials transparency thus giving a more natural look. 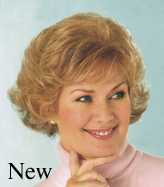 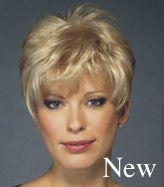 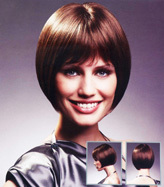 This unique process allows you to comb and part these wigs in any direction, in contrast to the fixed style restriction of a wefted wig. 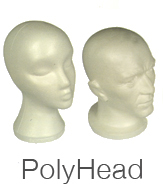 The inclusion of polyurethane provides greater comfort and serves as an attachment point for double sided adhesive tape. 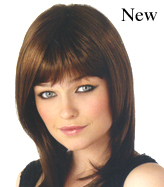 Adhesive tapes provide extra security for the wig wearer. 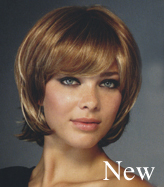 The wigs in this collection feature the latest in wig technology. 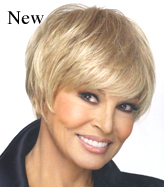 The Raquel Welch Memory Cap offers the ultimate in light comfort and dependable fit.Sheer indulgence featuring hand knotted monofilament design, seamless details and exquisite craftsmanship to give you incredible colour, quality, texture and flexibility. 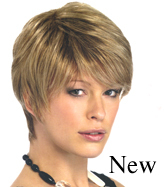 Made with 100% human hair or fine synthetic fibres, the possibilities are endless. 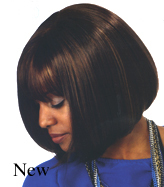 A basic wig is referred to as wefted- machine made, constructed from a series of synthetic hair wefts arranged into rows, or panels. 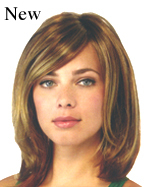 A weft is a length of material onto which human or synthetic hairs are machine sewn. 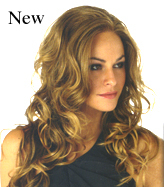 The finished style will be dependant upon the length of the hair stitched to each individual weft panel.